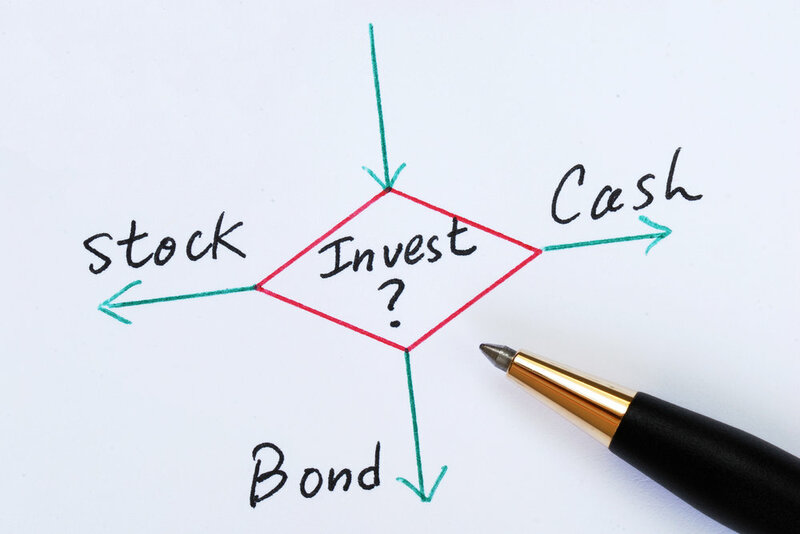 Most investors tend to focus on keeping their savings in a particular investment or asset class. For some investors it is gold, for some it is fixed deposits and for others it is stocks. However, concentrating your savings in one asset is a risky proposition. If the investor’s favourite asset gives poor returns, then his efforts at wealth creation would face a setback. Diversification is a strategy that aims to prevent such an outcome by spreading investments among different assets and investments. The idea is that the higher returns from some investments would offset lower returns from other investments. As a result, the overall risk of the portfolio is reduced. One of the most important reasons for diversifying your investment portfolio is that, it will ensure a better-risk reward balance. When you are young, you have a long investment time horizon, meaning your money has time to grow in higher risk areas of the market, and any periods where your investments fall don’t matter as much in the context of the bigger picture. When you get older and closer to retirement, you have less time to recoup any losses, so you may want to focus more on preserving your capital by holding more conservative assets. Diversification is important in investing because it’s a way to balance risk and reward more effectively in your portfolio. You can do it gradually by pruning your positions, rather than overhauling your whole portfolio at once, which would expose you to greater market risk. If you want to ensure smoother returns, you must choose to diversify your portfolio. Good diversification has been proven to help investors avoid the worst of financial market ups and downs. With enough variety in your portfolio, you will usually own some investments that are in favour, even if some others are doing badly. The things that are doing well help cushion the blow of those that are falling. Diversification is a tool that helps all types of investors—from the small-time individuals to the largest institutional investors. Therefore, it is always advisable that, as an investor one should opt for diversification of portfolios to ensure better returns.